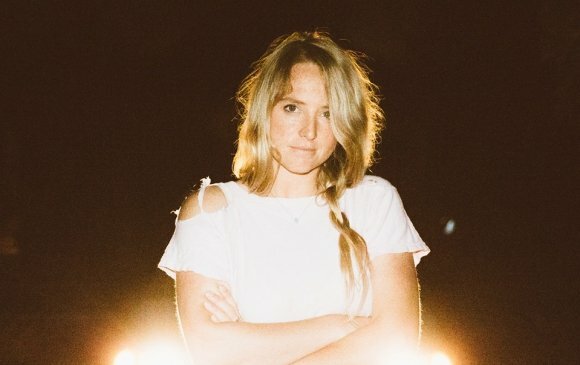 A powerful combination of heartfelt introspection and contemporary dream-pop, Lissie’s fourth studio album, "Castles," marks the return of a singular voice in the modern American scene. Lissie’s vocals soar as she summons the strength to “laugh at the dark.” The lead single, "Blood And Muscle," serves as a perfect distillation of the spirit of self-determination that courses through all of "Castles. : No longer willing to stand back and cede her power to others, Lissie is unafraid to finally, and boldly state her dreams and desires: “I want a love that’s made of blood and muscle." General Admission: $20. Reserved: $32. VIP Meet & Greet Package: $95. Service fees apply.